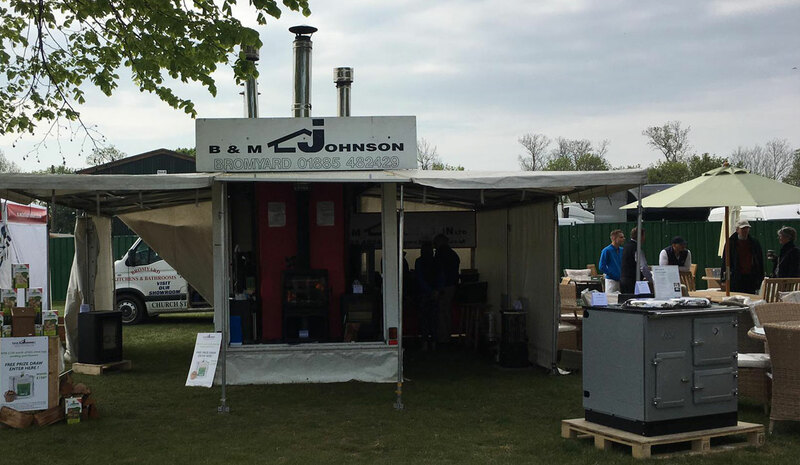 ESSE specialist BM Johnson of Bromyard is attending the RHS – Royal Horticultural Society Malvern Spring Festival. Their travelling show display presents ESSE range cookers and wood-fired heating stoves. Its a star-studded line-up heading for Malvern Spring Festival. Gardening and food heroes have been unveiled as guest experts at this year’s show. They include green-fingered DJ Jo Whiley host of BBC Radio 2 show and Gardeners’ World favourite Monty Don will be returning to the event together with some of his famous co-presenters from the hit BBC show including Joe Swift and plantswoman par-excellence Carol Klein. The RHS Malvern Spring Festival celebrates the finest in both gardening and food with shopping also offered in abundance across leading lifestyle brands. The festival attracts more than 100,000 people annually. Visitors flock to see its inspirational show gardens and beautiful Floral Marquee, get top tips from the experts and enjoy the best food and drink that Herefordshire, Worcestershire and Gloucestershire has to offer.